Aérotique is a Swiss DJ and producer, who through initial classical piano and percussion training soon realised what fascinated him was the upcoming Berlin tech-house movement, which eventually led to his own active participation. As Patrick is an open minded person with vivid inspiration, he doesn’t want to be pegged down to one style. His sound is the result of different genres that have influenced him throughout the years with a twist of his own quality and passion. 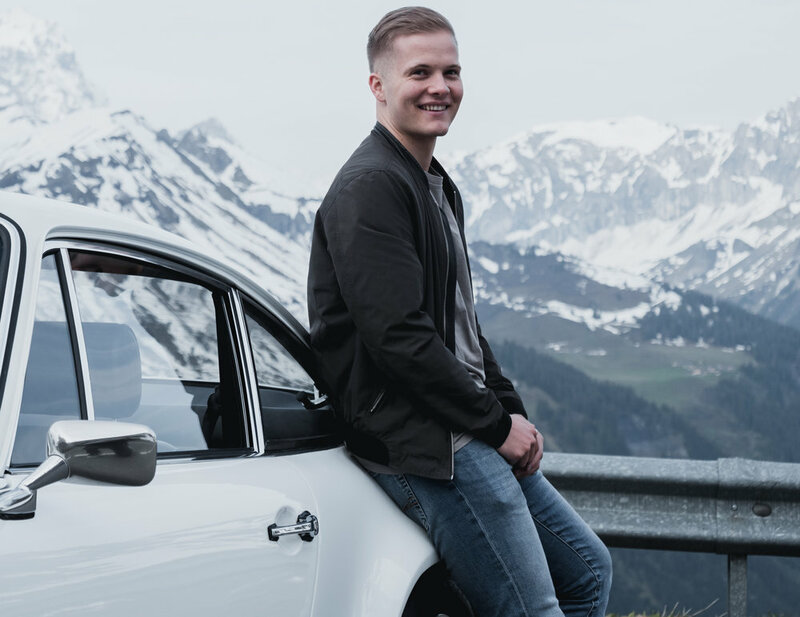 Patrick has honed his skills as a producer in his chosen home of Aarau Switzerland and is working with Vocalists and producers across the Globe. His music has appeared in major playlists and press outlets in central Europe and beyond. He has released two songs on BonFire Records so far 'Summer on You' and 'Over' with many more in the works. Please check them out.